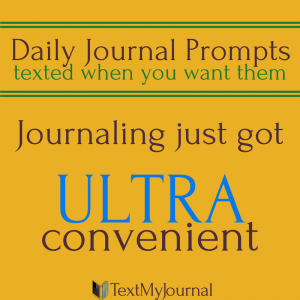 You can journal for the little ones, or have them draw pictures (or both!). 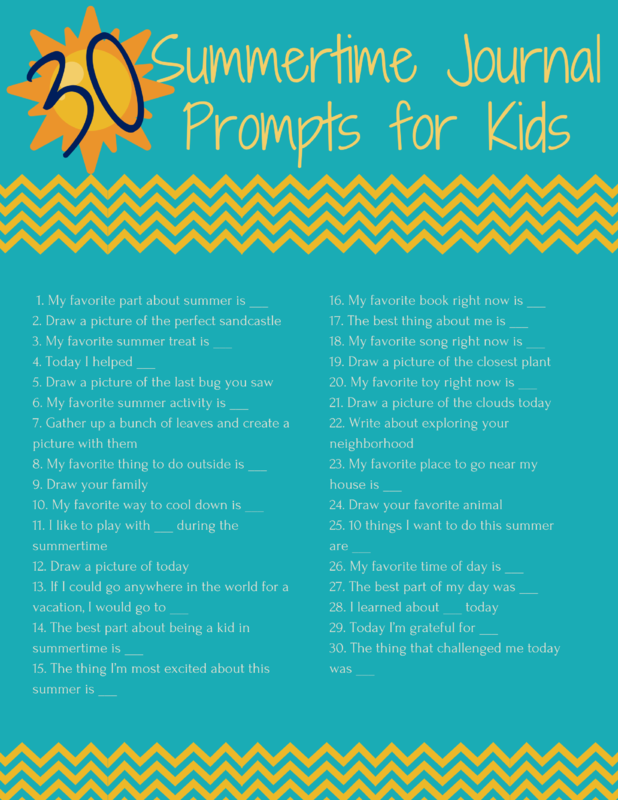 Older kids may enjoy keeping a summertime journal. 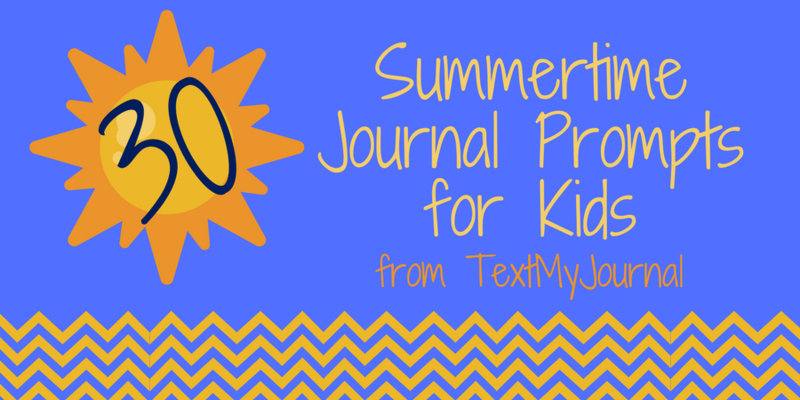 Happy summer, and happy journaling!